Laura Marano has enlisted Kara DioGuardi for her upcoming debut album. The former American Idol judge is responsible for co-penning hit singles including Kylie Minogue’s “Spinning Around” [Parlophone], Christina Aguilera’s “Ain’t No Other Man” [RCA], Ashlee Simpson’s “Pieces of Me” [Geffen] and Gwen Stefani’s “Rich Girl” [Interscope]. DioGuardi’s extensive resume boasts further works with Kelly Clarkson (“Heartbeat Song”), Toni Braxton (“Hero”), Katy Perry (“I Do Not Hook Up”), Pink (“Sober”), Nicole Scherzinger (“Baby Love”), Miley Cyrus (“Kicking and Screaming”) and Colbie Caillat (“Think Good Thoughts”). Meanwhile, Marano is expected to release her first studio collection – featuring lead single “Boombox” – later this year through Big Machine Records. The still-untitled project reportedly boasts further contributions from THE ELEV3N (Meghan Trainor, Fifth Harmony), Justin Tranter (Selena Gomez, Nick Jonas) and Hayley Warner (Tori Kelly, John Legend). Watch the music video for “Boombox” below. Meghan Trainor has premiered the music video for her new single online. The singer-songwriter posted the Fatima Robinson and Barnaby Roper-directed clip for “NO” to her Vevo channel on Monday (March 21, 2016). “NO” – now available for download via iTunes – was co-written by Jacob Kasher Hindlin (Bebe Rexha, Selena Gomez) and Eric “Ricky Reed” Frederic (Jason Derulo, Icona Pop). As mentioned in earlier posts, Trainor will release her sophomore studio collection “Thank You” on May 13 through Epic Records. The follow-up to 2015’s “Title” boasts additional alliances with Babyface, THE ELEV3N, Ross Golan, Johan Carlsson, Erika Nuri, Shane Stevens, Taylor Parks, Nash Overstreet, LunchMoney Lewis, and The Rascals. Watch the music video for “NO” below. 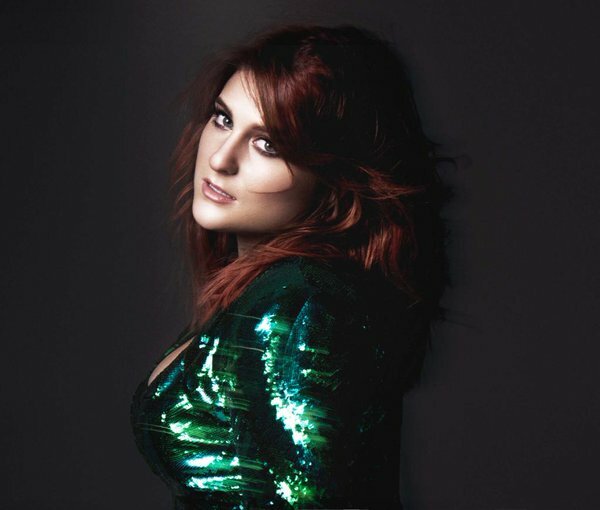 Meghan Trainor has revealed a new song title from her upcoming album. “Woman Up” is slotted for inclusion on the singer-songwriter’s second major-label album, “Thank You,” out on May 13 via Epic Records. The track was also co-written by Erika Nuri (Brandy, Pixie Lott), Taylor Parks (LeAnn Rimes, Britney Spears), Shane Stevens (Fifth Harmony, Little Mix) and Nash Overstreet (Rachel Platten, Bea Miller). As mentioned in earlier posts, Trainor’s current single “NO” is now available for download via iTunes and all other online outlets. Moreover, the follow-up to 2015’s “Title” features further contributions from Ricky Reed (CeeLo Green), Jacob Kasher (Bebe Rexha), Ross Golan (Ariana Grande), Johan Carlsson (Demi Lovato) and LunchMoney Lewis (Nicki Minaj). 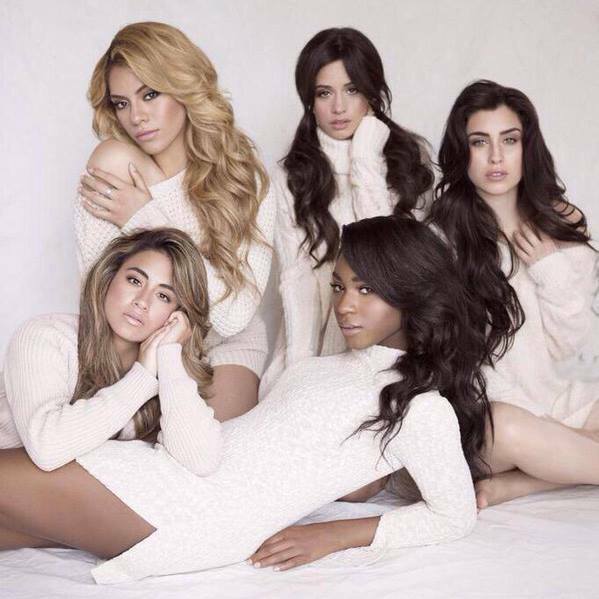 Fifth Harmony have unwrapped the artwork for their upcoming second album. The American girl group – composed of Ally Brooke, Normani Kordei, Lauren Jauregui, Camila Cabello and Dinah Jane – will release “7/27” on May 20 via Simon Cowell’s Sony imprint Syco Music and Epic Records. Lead single “Work from Home” was written by Jude Demorest along with Brian Lee (Justin Bieber, Lady Gaga), Dallas K (Nate Campany, Pixie Lott), Eskeeredo (Wiz Khalifa, Chris Brown) and Ammo (Katy Perry, Britney Spears). The follow-up to 2015’s “Reflection” reportedly boasts additional alliances with Max Martin, Julia Michaels, Mitch Allan, Justin Tranter, Meghan Trainor, Jack Antonoff, Jason Evigan, Taylor Parks, The Rascals, Jared Cotter, Negin Djafari, Tommy Brown, LunchMoney Lewis, Benny Blanco, and THE ELEV3N. Meghan Trainor has confirmed the title for her new album. The singer-songwriter christened her next studio collection “Thank You” and will release it later this year through Epic Records. Album contributors include Babyface (Madonna), Ross Golan (Selena Gomez), Johan Carlsson (Harry Styles), Lunchmoney Lewis (Nicki Minaj), Jacob Kasher (One Directon), and THE ELEV3N (Laura Marano). As a songwriter, Trainor has co-penned Fifth Harmony’s “Sledgehammer” [Epic], Sabrina Carpenter’s “Darling I’m a Mess” [Hollywood], and Rascal Flatts’ “I Like the Sound of That” [Big Machine]. 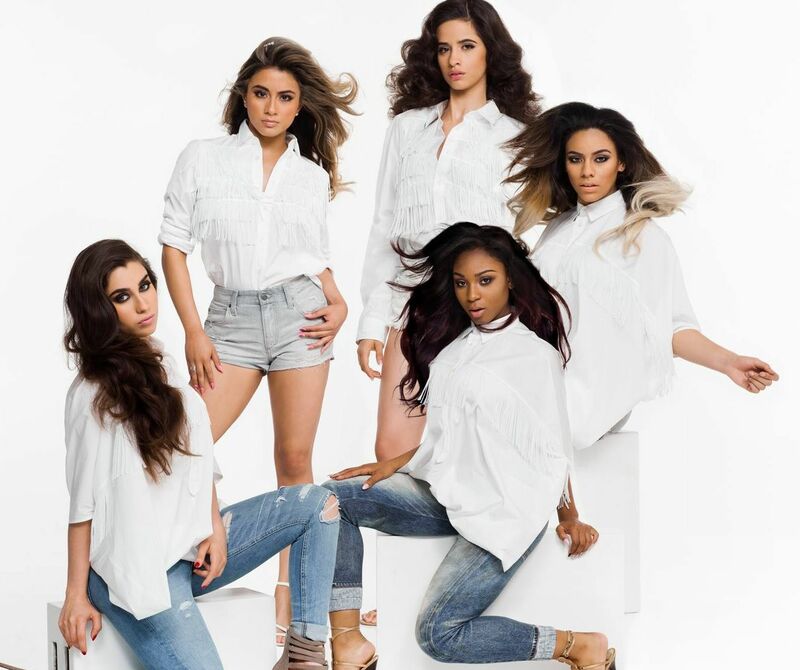 Fifth Harmony has recorded new music with THE ELEV3N for their upcoming sophomore album. The trio – composed of members James Morales, Matthew Morales, and Julio Rodriguez – recently produced and co-wrote “Paperdoll” for Bea Miller along with Autumn Rowe and Shane Stevens. THE ELEV3N have also contributed to the next projects by Meghan Trainor [Epic Records] and Laura Marano [Big Machine Records]. Meanwhile, Fifth Harmony are scheduled to release the follow-up to 2015’s “Reflection” next year through Syco Music and Epic Records. The still-untitled project reportedly delivers further alliances with Max Martin (Adele), Mitch Allan (Demi Lovato), Jason Evigan (Madonna), Taylor Parks (Zendaya), Justin Tranter (Pia Mia) and Lunchmoney Lewis (Ciara).